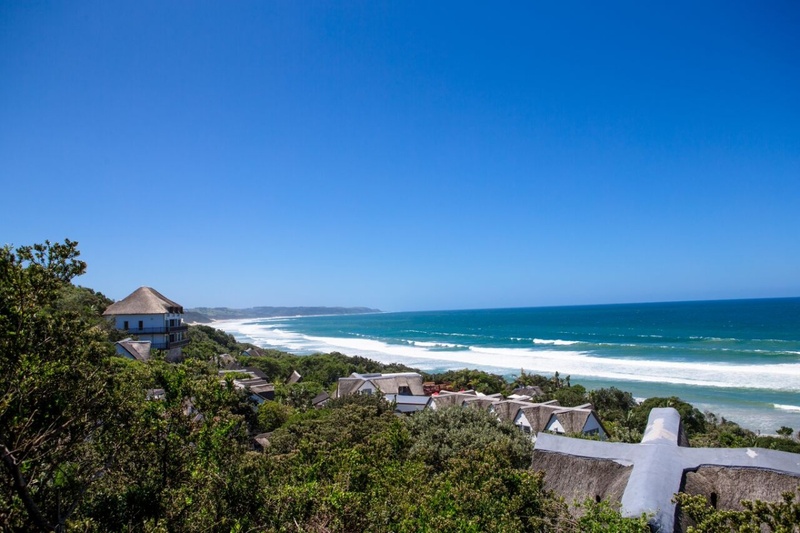 Crawfords Beach Lodge is a wonderful Wild Coast destination off the beaten track – ideal for a family beach holiday in an unspoiled and uncrowded area. Situated 42km from East London, this 4-star beach resort offers a great combination of family-friendly accommodation, idyllic scenery and beach activities on the doorstep. Honeymooners and conference people are as welcome at Crawfords as families. Holiday activities include spa treatments, sporting activities and surf lessons, experiences for children (including a surf camp), and wildlife adventures a little further afield. There's currently no specials at Crawfords Beach Lodge. Crawfords Beach Lodge has conference facilities for up to 120 delegates. data projector, screen, flip charts and stationery are available for use.